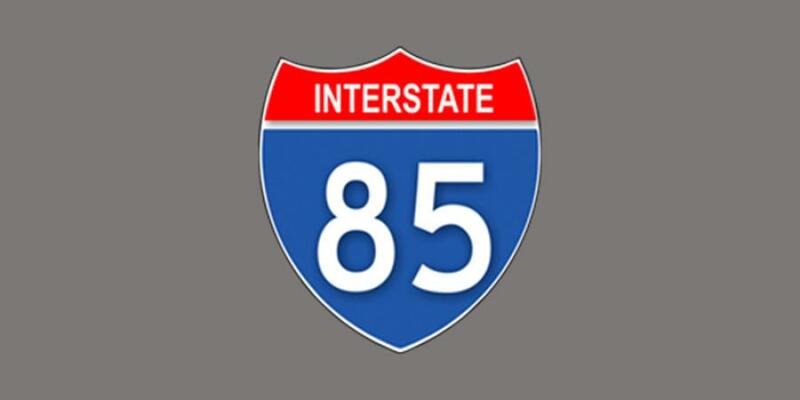 The Lane Construction Corporation has won a $181 million contract to widen Interstate 85. The Lane Construction Corporation, the U.S. subsidiary of Salini Impregilo Group, has won a $181 million design-build contract to widen Interstate 85 (I-85) in Cherokee County, S.C. In recent months, Lane has won a series of contracts worth $325 million in roadway projects in Virginia and Florida, including the I-264/Witchduck Road Interchange & Ramp Extension project in Virginia Beach, Va.; I-66 in Fairfax County, Va.; and the Suncoast Parkway 2, a new highway leading north of Tampa to become part of a regional corridor along the western coast of Florida. The I-85 Widening project entails reconstructing/widening the interstate from four lanes to six lanes; upgrading four interchanges along approximately eight mi. of I-85 in Cherokee County; reconstruction of interchange crossing roads and frontage roads; and replacement of four roadway bridge structures and one railroad bridge. Once complete, the project will accommodate increased traffic volume, which is currently projected to be overcapacity by 2040, and improve overall safety for the traveling public. Design work will begin in April of 2018 and construction will be completed by October 2021. Lane has other work in the state, including the Port Access Road project, also a design-build project, which will provide a new direct access viaduct from the Port of Charleston to the local interstate to support the fastest growing major container port in the United States. Lane also operates three asphalt production facilities in South Carolina, and sells plant and aggregate materials directly to public and private clients throughout the state.